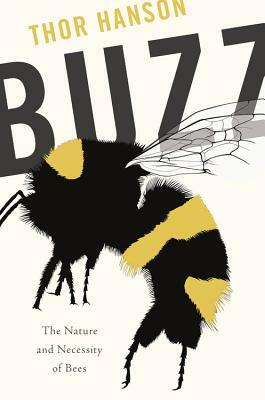 As seen on PBS's American Spring LIVE, the award-winning author of The Triumph of Seeds and Feathers presents a natural and cultural history of bees: the buzzing wee beasties that make the world go round. Thor Hanson is a conservation biologist, Guggenheim Fellow, and author of award winning books including Feathers, The Impenetrable Forest, and The Triumph of Seeds. He lives with his wife and son on an island in Washington State.